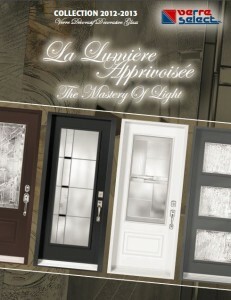 Custom Window Designs carries an extensive line of solid wood doors in Mississauga. 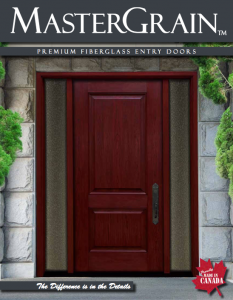 Including; Red Cedar and Oak. 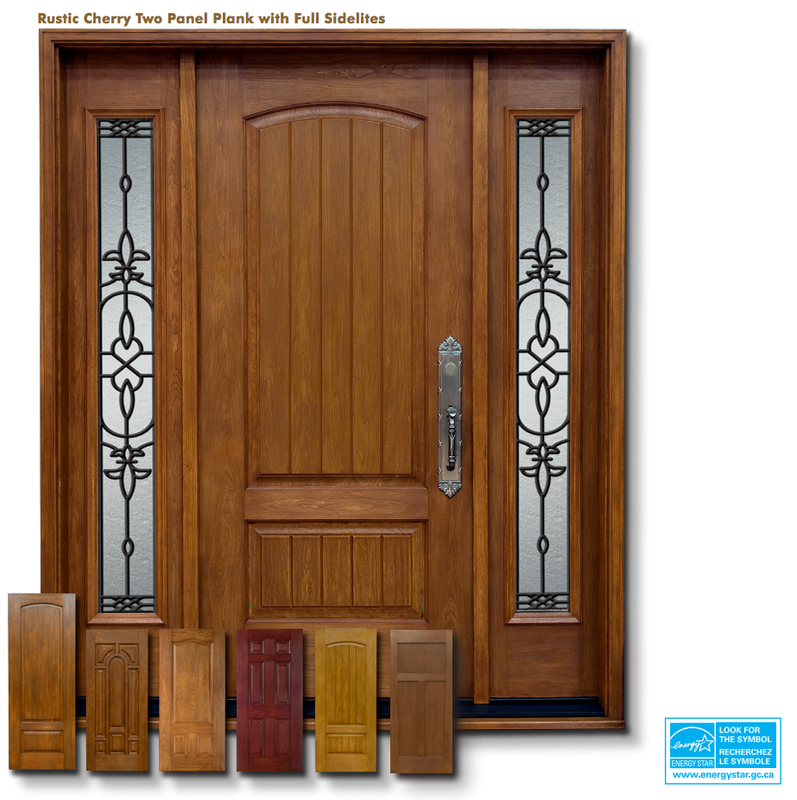 Your new solid wood doors can be assembled with custom, secure wood frame. 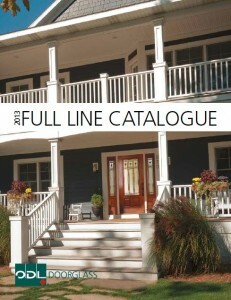 Choose from a variety of stains and finishing varnishes that suit your taste. 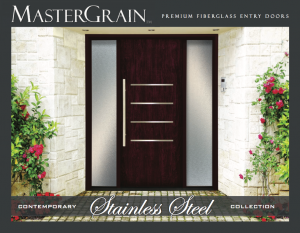 Custom Window Designs carries an extensive line of quality steel entry doors. 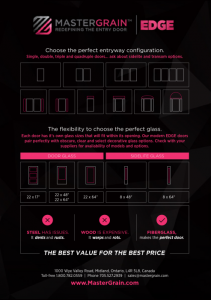 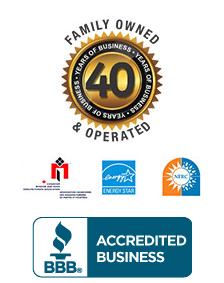 Custom Window Designs steel doors meet all standards and qualify for government rebates and come with our exclusive 10-year warranty. 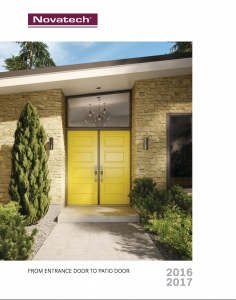 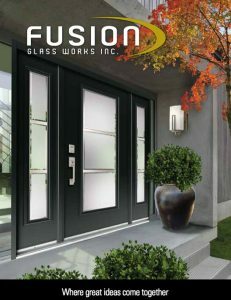 We carry a complete line of new fiberglass door styles, including front entry, side entry and rear entry doors. 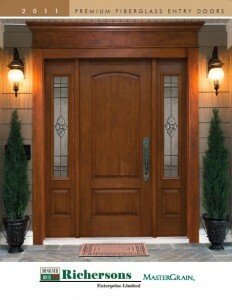 These doors can look like natural wood, and offer superior thermal efficiency and low maintenance for the home owner.